As expected, and rumoured for a long time, Apple unveiled its latest flagship smartphone, the iPhone 5S (premium) and iPhone 5C (lower-priced). I was looking at replacing my still-working iPhone 4S and was hoping that Apple has something special up its sleeves. A bit disappointing to see the just-a-refresh iPhone 5S as it is basically an iPhone 5 with some sprucing up on operating system and tweaking on the processor. Then again, people say the iPhone 5S is a stunning phone from the inside, not from the outside. Yeah, maybe it is to some extent. 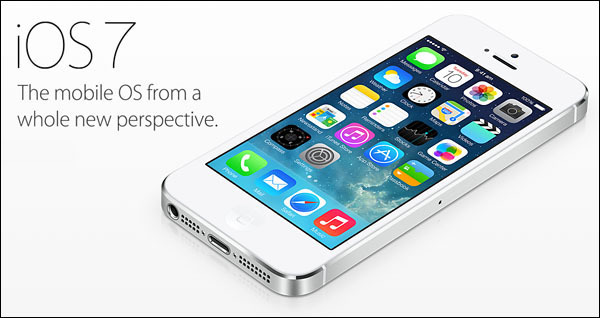 The 64-bit CPU architecture and the re-written iOS 7 operating system is a consolation. 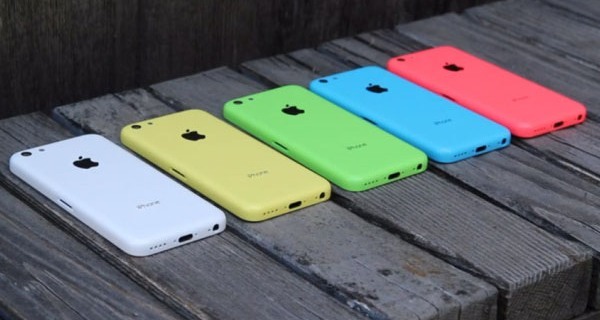 iPhone 5C for the budget conscious. But is it really affordable? But if you've been one to fancy colourful choices, you are in for a treat. 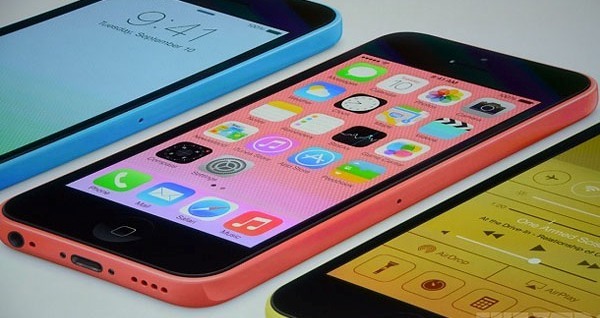 The iPhone 5C comes in 5 different colours - white, yellow, green, blue and pink. Verdict: I've been anticipating a radical change from Apple by introducing iPhone 6 with slightly bigger screen, like 4.3" or 4.5", not just a refreshed iPhone 5S. I like them to maintain the form factor for now. The display seems like a deal breaker for me, for now. But we'll see when it land on our shore. Like I mentioned earlier, I'm looking at replacing my 4S, so, it's an eager wait for me. 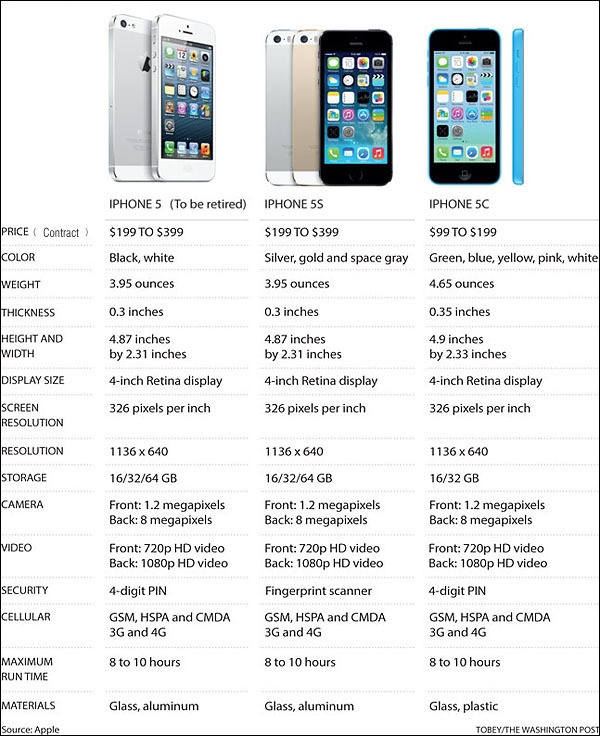 Price of the iPhone 5S? Expect a similar pricing with the iPhone 5: RM2,299 in Malaysia for the 16GB variant and ramp up as the storage gets bigger.